KUALA LUMPUR (Aug 12): Bank Negara Malaysia said electronic-based payments may result in savings amounting to up to 1% of a country's economy due to lower retail payment cost versus cash transactions. The Edge Malaysia business and investment weekly, in its latest August 14 - 20 issue, quoted Bank Negara payment systems policy department director Tan Nyat Chuan as saying the central bank had been advocating a cashless society as cash was costly for the economy. of electronic payments incurred an annual retail payment cost as low as 0.42% of GDP. So, going from paper-based to electronic payments could save a country up to 1% of GDP. These savings are significant,” Tan told The Edge Malaysia. 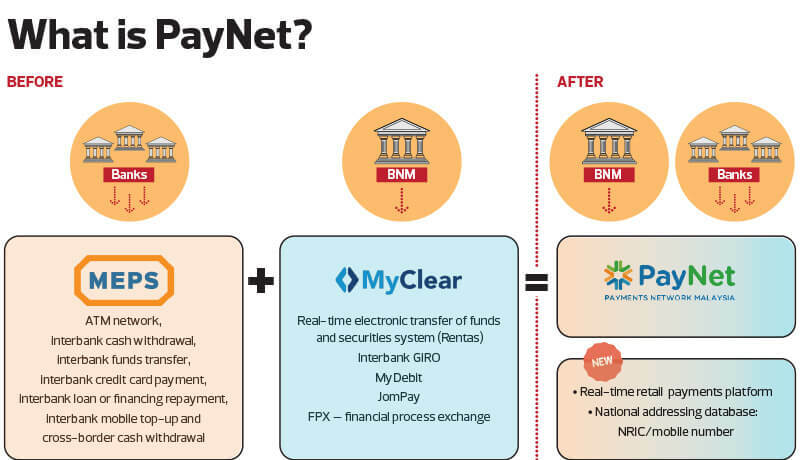 He said financial technology (fintech) disruption in Malaysia's payment backdrop was inevitable as electronic-based transactions became a norm here. 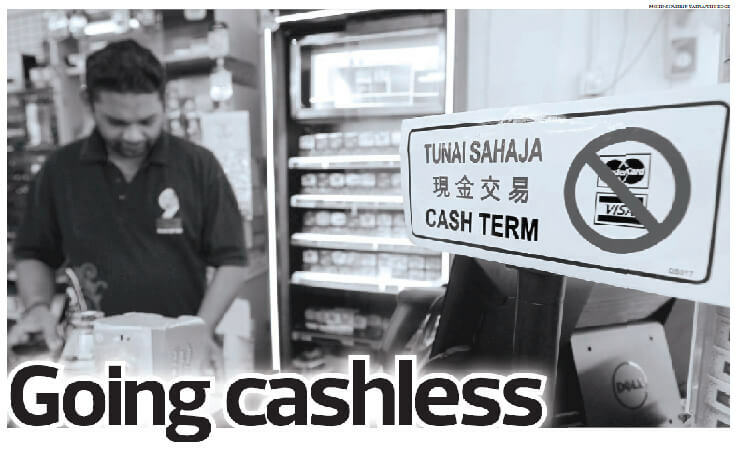 According to him, Bank Negara has been estabishing the necessary infrastructure and regulatory framework to ensure a smooth transition from cash-based to cashless-mobile payments. “What you see in China, with digital payments, is likely to become a reality in Malaysia as well,” Tan said. For a better understanding on Malaysia's electronic-based payment backdrop, kindly pick up and read the latest issue of The Edge Malaysia.